No. 803, 7th Main, 1st Cross, HAL 2nd Stage, indiranagar, Bangalore, India - 560038. Landmark : Behind Hiranandani House 100Ft. 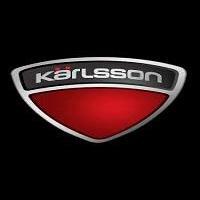 Road, https://www.karlssonleather.in/Bangalore.